Featuring a Fully Accredited On-site Surgery Center. 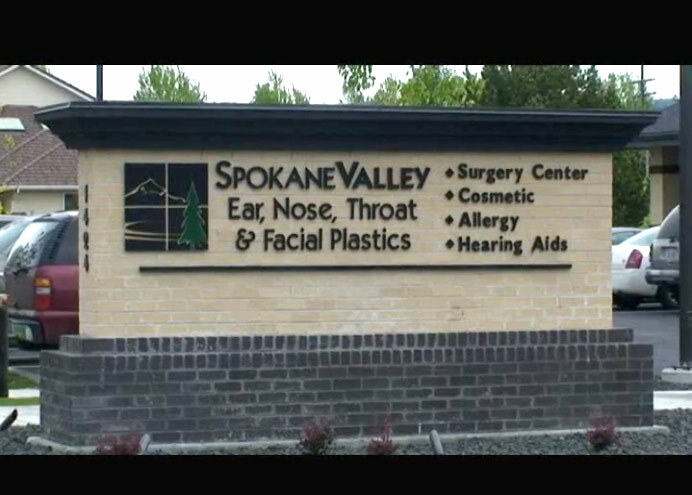 Spokane Valley Ear, Nose, Throat & Facial Plastics has a fully accredited, state-of-the-art day surgery center with anesthesia services provided by board certified anesthesiologists. Our goal is to provide high quality, safe and effective treatment to all our patients. The practice offers specialty medical and surgical care to both pediatric and adult patients. Our surgeons are board certified in the specialties of Ear, Nose and Throat, as well as Facial Plastics. Please watch our Surgery Center overview videos to learn more about the Center and our procedures. Please give us a call with any questions you may have. Give us a call to schedule your next office visit appointment. Visit our Patient Resources page to access downloadable New Patient Forms and Current Patient forms. You can also find Billing and Insurance information.